I know, I know … finding the money to support authors by buying their books is not always easy. I have a hard time in that department myself. However, there are many ways that Readers can help Authors of books they’ve already read and enjoyed. These ideas are every bit as valuable to Authors as actual sales can be – and they will cost you absolutely nothing to do. They just require an investment of your TIME, and your ENTHUSIASM to make things happen. 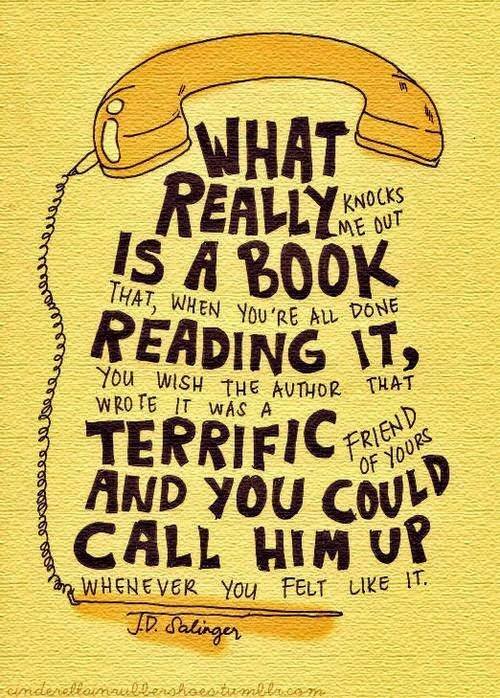 Never underestimate what a READER of books can accomplish when they choose to champion a particular book or an Author. c) Reblog/share/retweet whatever the author has posted, with the added message to your followers that you are excited about this new book being released and that they may want to check it out, too. d) Repeat however many number of times that the author posts updates. 6. Use Goodreads as a means of keeping track of what you read (and for rating those books), but also enter their giveaways. Then mention those giveaways to your friends by sharing the links on social media. (I have discovered many new-to-me books and authors by entering these Goodreads Giveaways – and I’ve created a number of my own giveaways for my books there, too. I’ve been fortunate in that, as a Reader, I’ve won a lot of books from the site. But I also keep track of titles for all contests entered on my “to-read” list and go through that from time-to-time to see what I may be able to borrow and read now.) Do not discount being a “stat” on Goodreads. I can’t be the only author who checks their stats on that site regularly; it definitely means a lot to me when I see an increase in the number of Readers who have added any of my three published books to their lists – yes, even when someone new simply adds one title to their “to-read” list. That’s yet another reader who has been attracted to what I have written, and that makes my heart sing every time! 7. Recommend to your book club that they consider reading and discussing your favourite Author’s book(s). Invite that author to speak to your club via Skype, if that’s a possibility. 8. Working with that Skype idea of the Author calling in to speak with a group, ask whether your local library or bookstore would be interested in setting up an event such as this. Let them deal directly with the Author on the logistics, but put a bug in their ears about the possibility for such an event. And then, if this idea actually does happen, help the venue to encourage interested Readers to attend! 9. If you write a blog, consider talking about the Author and their books there – even if the blog is not book-or-book-review-related. Interview the Author, or allow them to write a guest post. Your blog readers will thank you for your honesty in telling them about a new Author and a book you’ve enjoyed. 10. Contact the Author privately (usually their websites will offer a way of connecting) and tell them how much you enjoyed their writing and books. It’s one thing to receive a positive public comment from a Reader, but if you make the effort to tell that Author, one-on-one, what you really think about their writing and their books … Well!! I know I’m thrilled whenever anyone takes the time to compliment me! I usually ask that Reader if I may quote them, even anonymously if they so choose, because it’s wonderful to be able to share praise I receive with everyone else. Praise in a private email is so, so much better than in a public review! Because again – it’s honest and heartfelt! So, all easy-peasy stuff to do that will be an “investment” into the Author and their writing, because it will all help that Author to grow their reader-base and, more importantly, to keep writing! And, just yesterday, I reblogged/shared/generally shouted-out the news of the release of a new publication by one of my favourite authors, Tim Baker! Do it! Do it NOW! 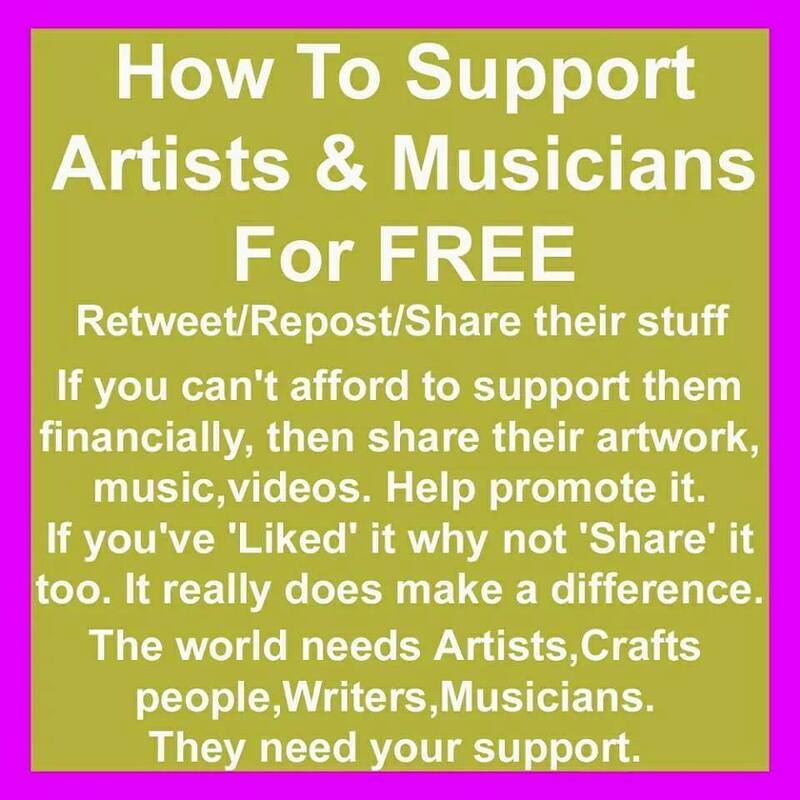 And you may begin by liking and sharing this blog post, telling other Readers how they may make a non-monetary investment in their own favourite Authors that will be much appreciated by both Readers and Authors alike! 2017 – the other Best Books I read this year! I have already posted a list of some of the authors whose books I read this year and found to be outstanding. You will find that link here. Reading Recommendations; this second list is everything else. Because I tend to be an eclectic reader, you will find on this list: old books and newly released books, fiction and non-fiction, children’s picture books, graphic novels, memoir – even a couple of political biographies, and many books about books and reading (because I’ve been researching a series on Reading for my blog). What I have not listed are the classics and cookbooks (yes, I even read cookbooks!) that I read this year. And I read all of these books in eBook and print format, sometimes bought, sometimes gifted copies, some even won through Goodreads Giveaways, or they were from my own personal library, and many more were borrowed from the public library. All are considered to be 5-star ratings, as far as I’m concerned. The very, very best books of the lot though are marked, along with the author’s name, in bold. 2017 – Some of my favourite Authors whose books I read this year! Thanks to all Authors for continuing to write so well! Check out Part 2 of this series here. Print copies of my books … the NEW way! worldwide from Amazon in print editions! 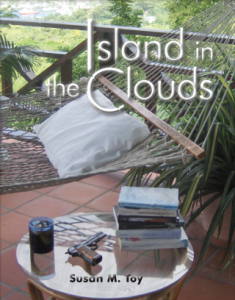 In Feb. 2012 I published the first eBook edition of Island in the Clouds. It had been my idea at the time that we should ePublish first, work out any bugs in the files, create a market for the writing and for a print edition, and then go to print once a demand was established. So I didn’t print Island in the Clouds until June 2012, and at that time I went with a traditional publishing company to do so. This cost me a considerable amount of money up front, leaving me in proud possession of 800 copies of the book – which I then had to store, distribute, and sell myself. Five-and-a-half-years later, I still have about 200 copies left in various locations. I have not been paid at all by several places that took copies on consignment to sell for me, and I have no reliable means of selling those remaining copies. Fortunately, I sold enough of the original 800 to cover my expenses of having the books printed, but I’m nowhere near having made enough money from this enterprise to pay myself back for everything I put into writing, promoting and selling the book by myself. When it came time to think about printing One Woman’s Island, I had to consider long and hard whether I wanted to travel down that same road. First of all, I did not have the several thousand dollars I knew a traditional printing was going to cost. Plus, I really didn’t want to have to store copies anywhere, or find a new distributor for this new book. So, I decided to look into this myself for my own print books. In the meantime, Gina had heard of a new service being offered by Amazon – Kindle Direct Publishing Paperback Beta Program – that we could sign into through our existing eBook accounts (which Gina has always maintained for me) and it seemed as though it was exactly what I was looking for. I didn’t need to pay anything upfront to Amazon, Gina was able to create the necessary print files and cover designs from my original eBook files and look after the listings for me, and I will receive payment from Human Powered Design for sales made, along with any sales of eBooks, every month, as I have done all along since first listing my eBooks in Feb. 2012. Plus … I now have the benefit of WORLDWIDE distribution of my print books!! That, to me, is the biggest benefit of printing books in this way. Here’s another article I discovered about this new service that ran on The Digital Reader site. 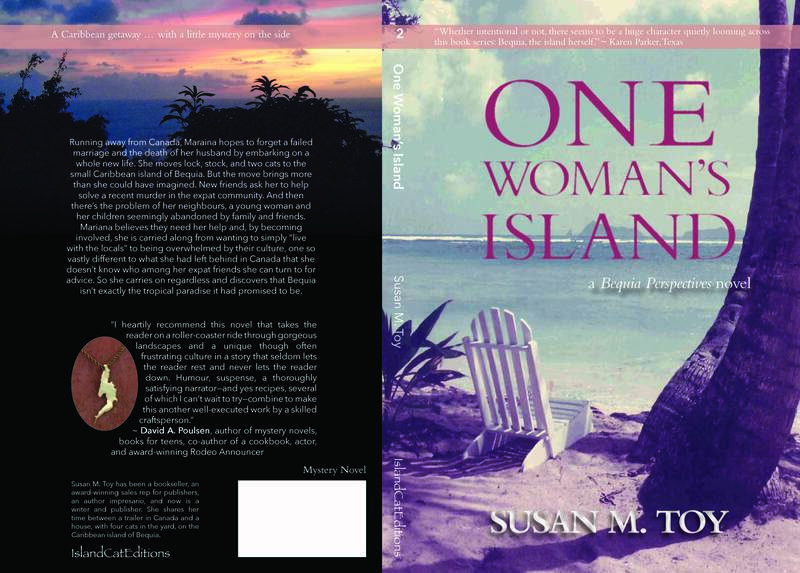 One Woman’s Island – print edition now available! Hooray!! 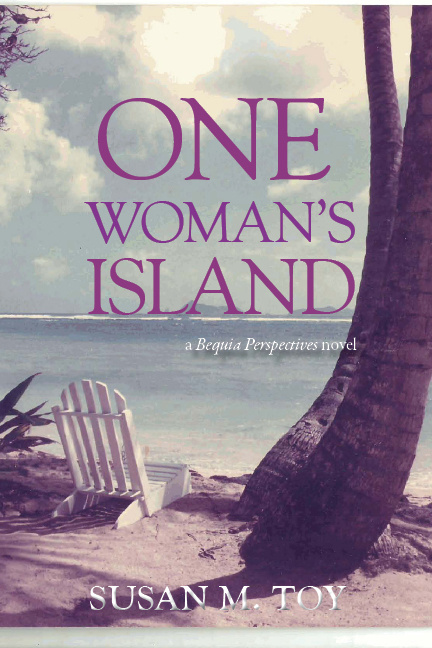 The print version of my second novel in the Bequia Perspectives Series, One Woman’s Island is now listed with Amazon as being available to order! Since I went with POD (print-on-demand) with this book, here’s how it works if you prefer to read the novel in a paperback format: you place an order with Amazon; Bingo-Bongo! 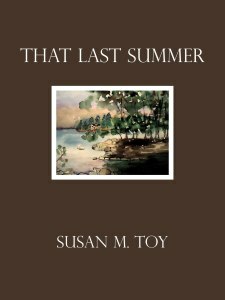 a copy (or copies) is/are printed specifically for you; you receive your order by mail directly from Amazon. (Yes, you pay Amazon directly, but I will eventually receive my royalties on every copy sold.) I won’t be stocking quantities of this book (or lugging them around with me), so your best bet to get a copy quickly is to order from Amazon. Eventually, there should be a listing for every Amazon sales site and I will update the list as I discover new sites. 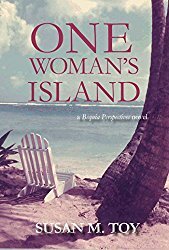 Here’s a complete list of where to purchase One Woman’s Island in both the print and eBook formats. Also listed there are libraries where you may be able to borrow the eBook. So, instead of heeding her suggestion, I began to read even more than I had up until then. My entire life has been about books and reading: studying them, selling them, representing them to bookstores and libraries, promoting them, and now even writing them myself. 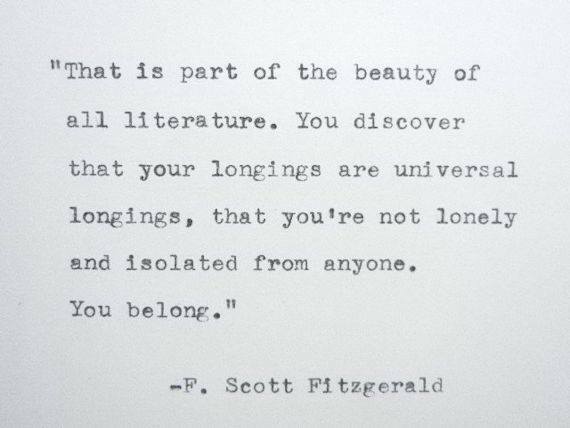 It’s no surprise I prefer the company of books (and their authors and other readers) over someone like this “someone”. Actually, I believe this person figured I was being selfish of my time – I’ve been accused of this before – in choosing not to be sociable by joining the crowd for chit-chat, but instead sequestering myself away with my ever-growing reading list. Or, perhaps it’s a case of me being too kind to this person, who has declared publicly that she never reads. Maybe the fact I spend so much of my time reading and am so very well-read makes her feel somewhat inadequate, because she chooses, for whatever reason, not to read books at all. So she blames me for making her look bad and I am responsible for her own failure to match up to me and what I choose to do with my own life. This is all a long preamble to tell my blog readers I am changing tack and heading in a new direction in what I write about here. I won’t be discussing any longer the issues of how to write, edit, get published, or promote books. I believe I’ve written myself out on those topics and there are plenty of old posts in the archives of this blog, in case anyone is still interested in reading what I’ve had to say. Besides, many other bloggers and websites continue to offer great advice. I’ll leave it up to them to tell you how it’s all done. 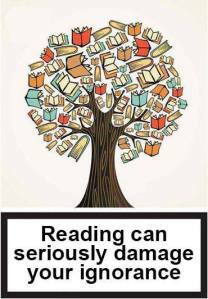 But I see little to no information on reading books – both from the perspective of readers and authors (who should always be readers as well, right?). I plan to cover the “Who, What, Where, When and Why”s of reading, as well as “How” we read. I hope readers of this blog will join in on the discussion and add their thoughts about their own reading habits. 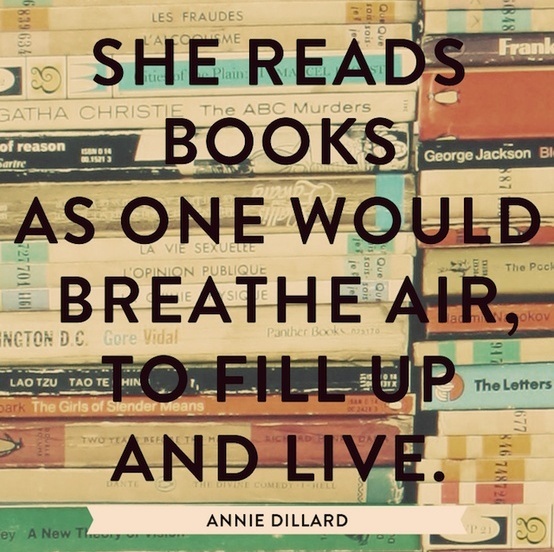 … those books you enjoy. Read – If you enjoyed the book, tell everyone you know about it! Word-of-mouth marketing really does work. If you didn’t enjoy the book, tell the author and list all the reasons why. This is how authors learn to write better books. (I remember seeing a sign in a fast food outlet that read: If you like us, tell your friends. If you don’t like us, tell us!) 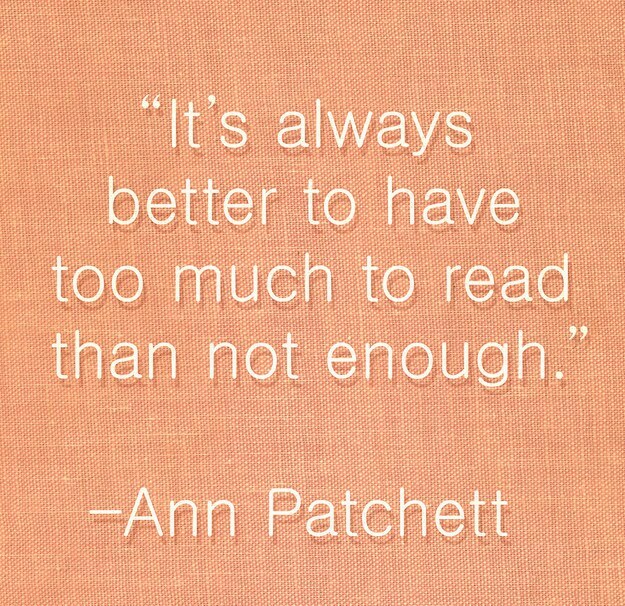 We know that not every book will appeal to all readers – we get that. But we do definitely appreciate receiving constructive criticism. It all seems very simple, doesn’t it? I wonder whether sometimes Readers don’t realize how important they are to Authors. Speaking for myself, you are the reason I write. It’s never been about stroking my ego, fulfilling a dream, or selling lots of books and making a fortune (Yeah, Ha! Ha! As if … ), but about telling a story as well as I can tell it, having it read, and enjoyed, by as many Readers as possible. As long as I know Readers are reading and enjoying what I write then I will keep writing more stories. So I ask you to think about the authors whose books you’ve enjoyed reading … Would you be willing to do the above to keep them writing more books? I hope that your answer is YES! 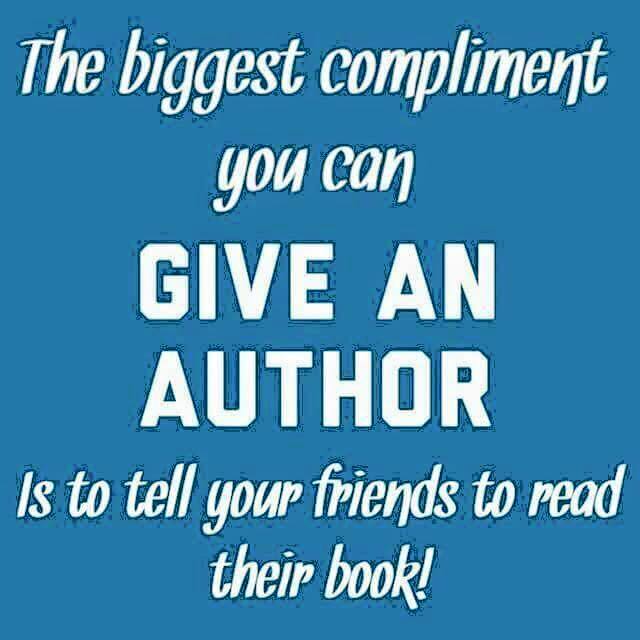 We would not be Authors without READERS! How valued Readers can become valued Reviewers!! 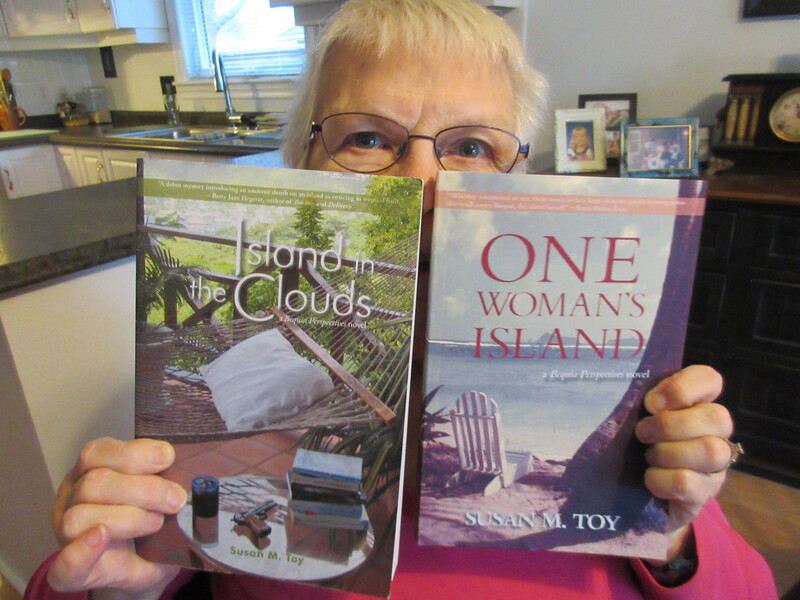 If you have read Island in the Clouds or One Woman’s Island or That Last Summer (or all three!) and enjoyed reading them – but you haven’t yet posted any reviews online, I would appreciate you doing so now, on Goodreads, Amazon, Kobo, iTunes, your library’s website, or your own blog. 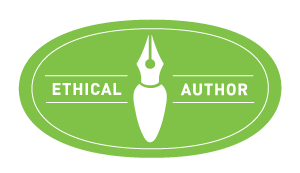 I’m hoping to build up awareness for my writing in general to create a solid fan base in place to do the heavy-lifting of informing and, hopefully, exciting different and new-to-me readers about any future publications. If you have already posted something to do with me or my writing on your own blog I have likely added that link to this page, this page, or this one. If your interview or review are not listed there, please let me know so I can include you. Now, I know some readers are shy and don’t want their thoughts and opinions posted in public, and especially not online. I appreciate and understand that feeling! 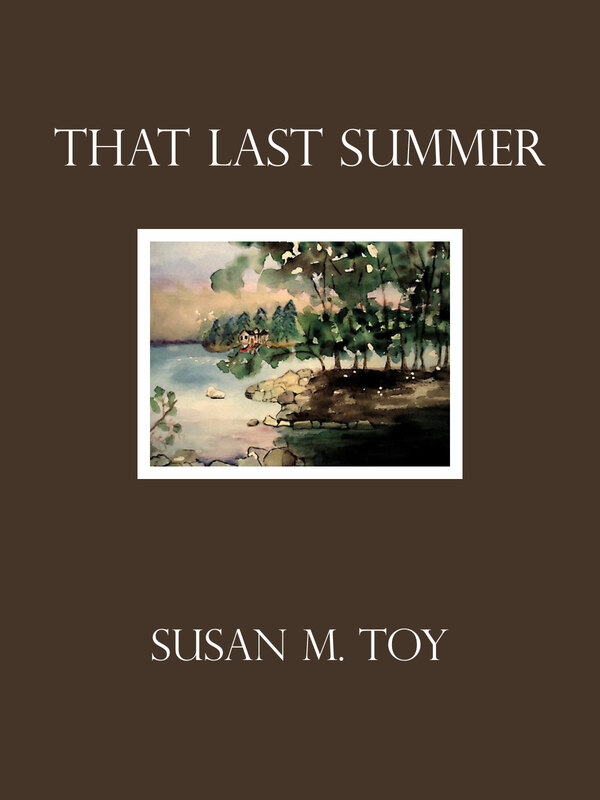 If you have read my books though and enjoyed them enough to want to tell me about that enjoyment, then please send me an email (susanmtoy (at) gmail.com). Your review can be as brief as you’d like to make it. 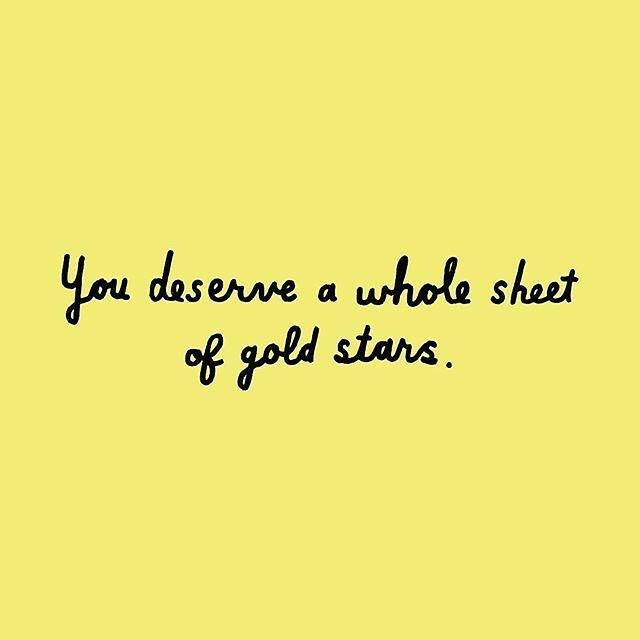 And I promise never to divulge your name if you want to remain anonymous, but do let me know if I may post and quote your comments on my blog – without your name attached! 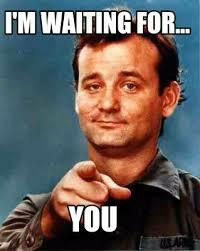 – so potential readers have a chance to see what “someone” thinks of my books and my writing. Whatever you decide, please do write and tell me whatever it is that you think. The best way for any author to improve is to listen to comments made by their readers. After all, it’s you we’re writing for in the first place! 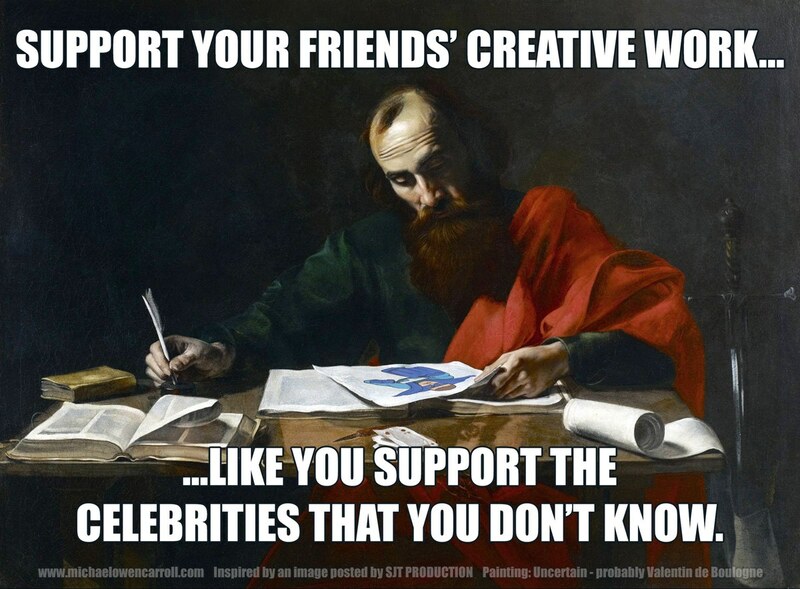 What I hope to achieve by all this, of course, is a build-up of word-of-mouth promotion. You who are already satisfied readers will become, I hope, the foot soldiers in my campaign to promote my books. If you DO want me to quote you in future publicity then let me know I may use your name. A review with a real name has so much more credibility, and I’ll be using the best of those as bullets (not real gun bullets, of course!) and endorsements. The other way for you to become involved in this promotion campaign of mine is by personally telling your friends about my books, and encouraging them to read what I’ve already published. Then, if they like what they read, they will anticipate my future publications. 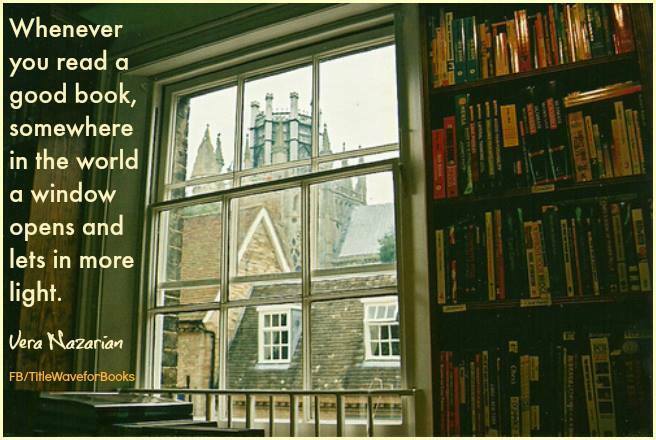 A readership is something we authors build one reader at a time … and by writing books readers enjoy reading. So thanks to everyone for reading through my post, and for any help you may be able to offer. 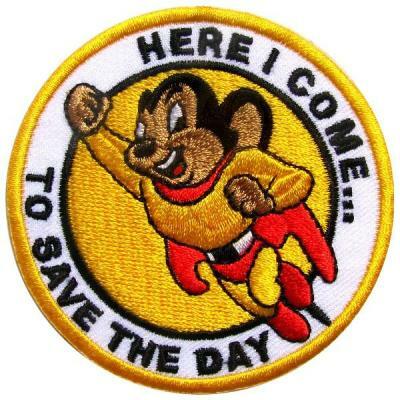 And remember … I am but one author out here who is writing and publishing. There are many, many others who can also use a hand in the promotion of their books. Never discount the effect your personal recommendation has on any book you read and enjoy. Please don’t keep that enjoyment to yourself – tell others about it! 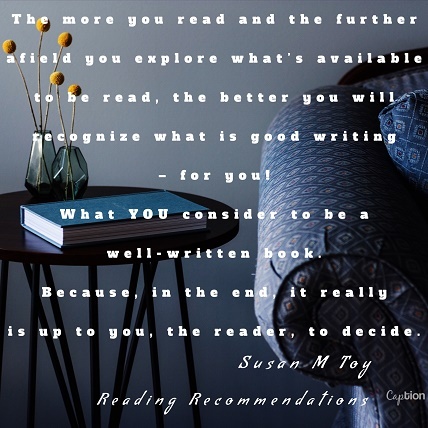 An author’s success may just depend on your initial recommendation! 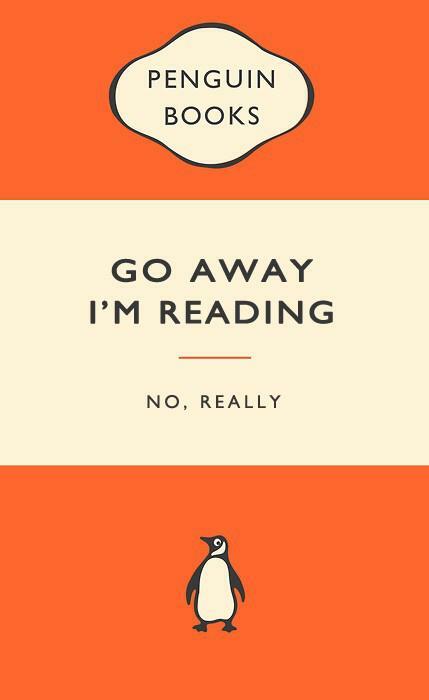 (I feel so strongly about this concept that I created the Reading Recommendations blog.) And for those of you who would like to take this a step or two further, here are 99 Ways to Spread the Word About a Book You Love. Thanks for reading – and commenting and reviewing! I could never have come this far without all of you loyal readers, and I appreciate every single one of you! I’m hoping that readers of this blog will take my request seriously and consider reading to write reviews for the more than 150 Authors I’ve promoted on my blog, Reading Recommendations. I posted to that blog today and addressed all the authors there, Reading Recommendations … Spring Cleaning, telling them I’ve cleaned up the lists a bit. I immediately received messages from several of those authors, offering me reciprocal promotion for my own writing, and one also requesting titles he could review. So I thought I would open this up to everyone, readers included – those who don’t happen to also be authors themselves. I ask that you look through the lists on that blog and consider writing a review of books you may have already read, or let me know if you have written a favourable review of any that I may then repost on the reading recommendations reviewed blog. 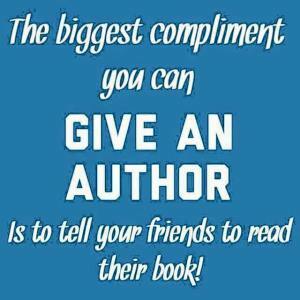 Or, if you discover an author you’d like to interview or review, let me know and I will help you contact them. Thanks for any help with this. All we authors need reviews, but most important of all is that we find readers who are interested in reading what we write! If you find some new-to-you authors through this blog of mine then I am very happy indeed! 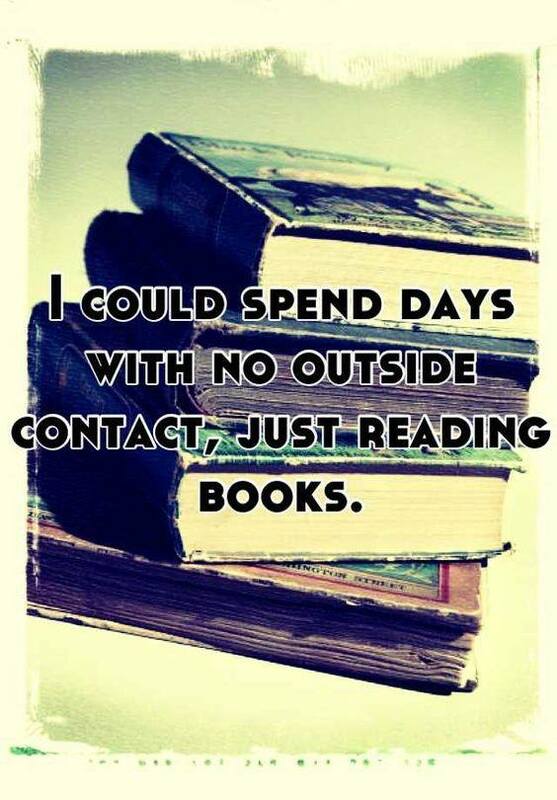 But if you then tell your friends about this great author and their books, that will be pure magic!! I recently read two blog posts that resonated with me, primarily because I have been giving the entire write/publish/sell-lots-of-copies notion a rethink and am wondering how I might change the way I approach my own writing and finding new readers for it. This article is from Ninja Writer, Shaunta Grimes, and this one, Misbelief, is from the most-brilliant Seth Godin. Now, I’m not suggesting we all completely revamp our marketing plans and incorporate something as unusual as what Shaunta has created on her blog. 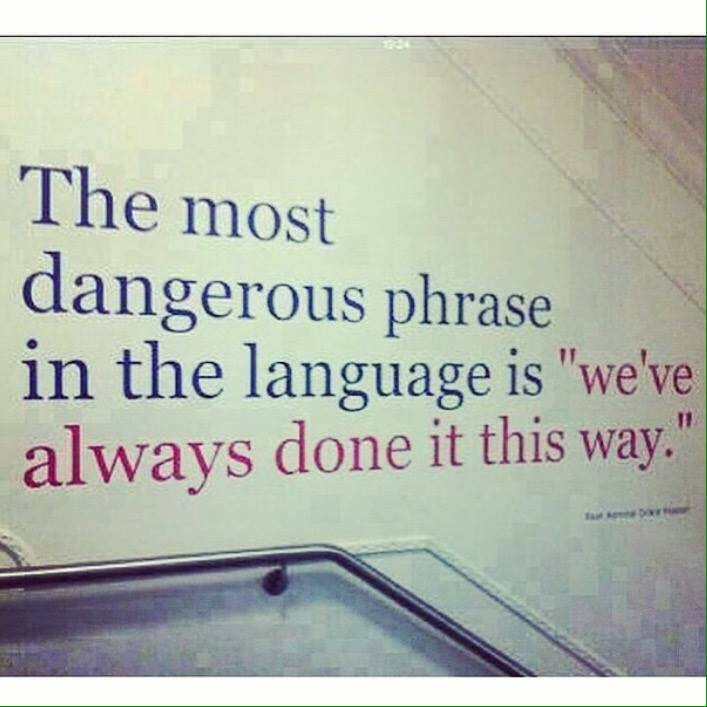 Nor should we declare it all to be simply “snake oil sales” and write off marketing completely. We do … or, at least, I do, need to start replacing my misbelief in marketing my writing with a better belief in my writing (and the writing of authors in general) overall – as Seth declares – and think even further outside the box – as Shaunta outlines she is doing. … but you get the idea.